One in four children believe SATs results will affect future job prospects. At More Than A Score, we know that SATs do not give the full picture of pupils’ achievements, nor are they an effective way of measuring a school’s performance. According to research by YouGov, a significant number of pupils think their individual SATs performance will directly impact their adult life, with almost one in four (23%) believing their results will help them to find a job in the future. The research also reveals that 44% of children would be worried to sit SATs, a finding which underlines parents’ concerns about the current approach to assessment: 62% of parents believe that children go through too much testing at school. This is particularly worrying given the limited focus of SATs. 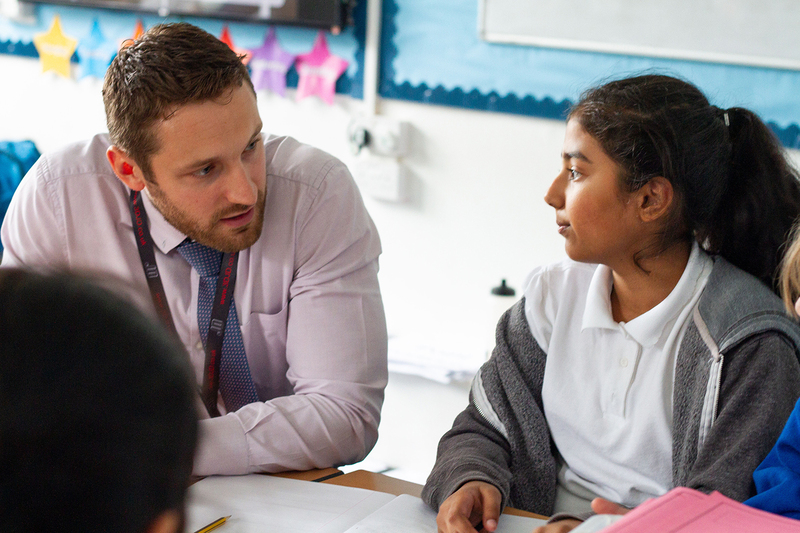 Year 6 pupils will now be looking forward to their summer holidays having spent at least two terms working on a narrow curriculum of English and Maths. At a time when their minds could have been stimulated and their knowledge expanded, their education has been sacrificed to a regime which is in thrall to league tables. It’s another demonstration of a testing system which is not fit for purpose. If you’re already signed up, many thanks for your on-going support!